Plant-based bodybuilders will be happy to know that vegan BCAA is now available. The branched-chain amino acids (BCAA) are leucine, isoleucine, and valine. They are considered essential amino acids because human beings cannot survive unless these are present in a daily diet. 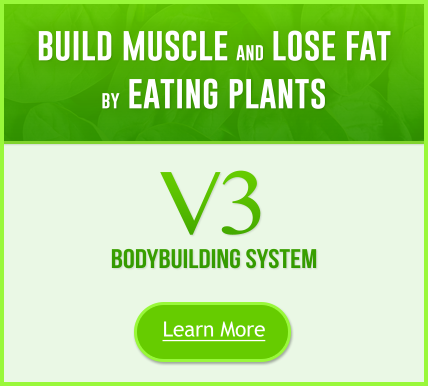 And of course, plant-based bodybuilders and athletes can’t build muscle without them. Vegan BCAA is entirely plant-based, whereas standard formulas might actually have some, if not all, of their aminos sourced from duck feathers or human hair. 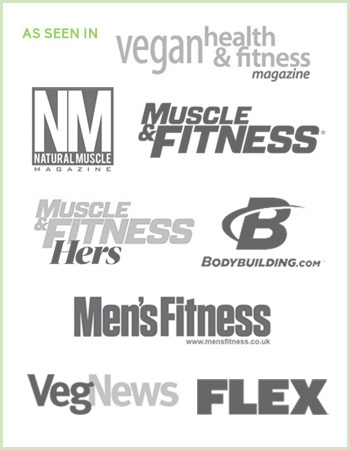 NOW Foods and CleanMachine have vegan BCAA (others are listed at the bottom of this article). It is essential to be regularly supplementing with BCAA, we recommend this product. They not only stimulate muscle growth, but they also create an anabolic environment in the body, providing energy to muscles and helping the body burn fat and build muscle simultaneously, as well as improve recovery and reduce muscle soreness. 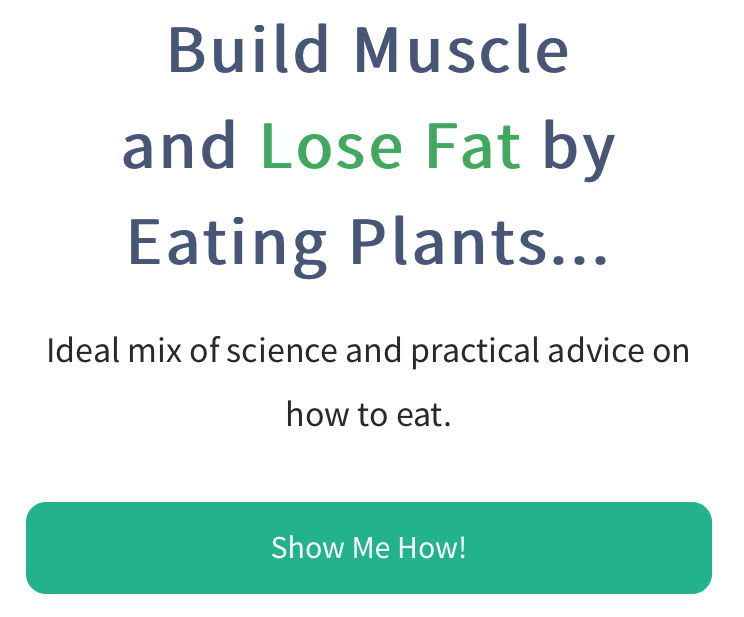 Of all the methods we provide each month to help you get big, boosting the levels of hormones in your body that lead to muscle growth while minimizing those that chew it up might seem overly complicated. But when combined with resistance training, BCAA supplementation increases testosterone and reduces cortisol to create a favorable anabolic environment. We also know from studies that leucine stimulates insulin release, further increasing the capacity for growth. The benefits to your “get-ripped” phase don’t stop at preserving muscle. 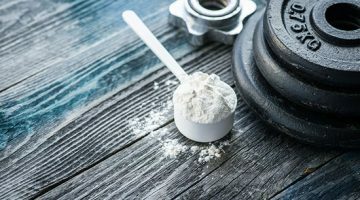 Branched-chain aminos have also been associated with the simultaneous reduction of fat and the growth of muscle in a phenomenon known as nutrient partitioning, which may be the most promising of all the recent findings on BCAA. In this scenario, BCAA are stealing energy from fat cells and giving it to undernourished muscle tissue. Leaning out is a balancing act of losing fat and keeping muscle, usually involving a calorie-restricted diet. This mild state of starvation means you’re often in an energy deficit, which can induce an alarming amount of muscle shrinkage because catabolic enzymes will break down muscle protein just to get to the BCAA. Cautionary Tale: A while back, I made the mistake of trying to lean out through drinking raw vegetable juices, living off veggies and protein shakes, and not supplementing BCAA. I dropped almost 15 pounds of muscle in four weeks. Do you know how long it took me to build that? Much longer than four weeks. This happened because there wasn’t enough fuel for my muscles while training (even though I trained light during this time), resulting in an energy shortage. If I had taken these supplemental aminos, they would have filled the energy-gaps to avoid the reduced muscle growth and shrinkage. 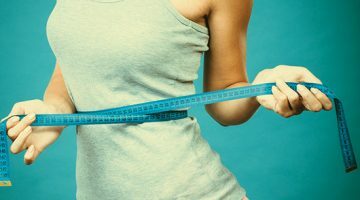 To make things worse, I only lost seven pounds of fat. Not a good trade off! You’ve no doubt experienced soreness after training that grew worse as the days progressed, known as delayed-onset muscle soreness (DOMS). Although there are different schools of thought as to why that happens, BCAA seem to significantly help reduce the condition. Let’s point out the obvious: the faster you recover from a workout, the more quickly you can get back in the gym. Dr. Carwyn Sharp, professor of exercise physiology at the College of Charleston, says he recommends BCAA to his athletes before and after training because they enhance the repair and growth of muscle. This applies to everyone, regardless of whether your goal is size, power, or endurance. “With optimal recovery, you can train with more volume and intensity, which equates to greater adaptations,” he adds. In short, that means more muscle growth. Most vegans won’t be able to get enough BCAA sufficient for building mass through food intake only. 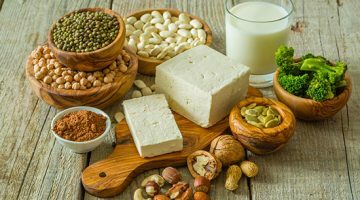 Vegetarian bodybuilders have the option of eating eggs, dairy, and whey protein powder, and don’t necessarily need to take BCAA supplements (I don’t typically). We get into further discussion about optimal supplementation with our vegan bodybuilding supplement guide. Note: Whey protein has the highest level of BCAA compared to all other available types of protein powder.